CardPresso ID card software is the ultimate tool for your professional ID card production in a user-friendly way, designed to have the best performance with large databases with and without photos. 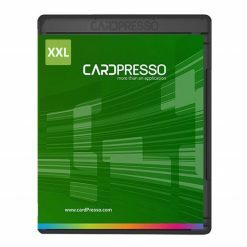 cardPresso facilitates all type of tasks related to card production such as the design, print and encode of ID cards. 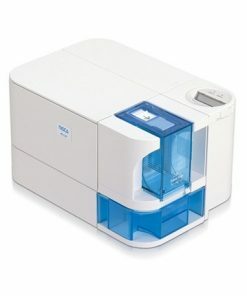 acquisition, multi-layout card designs, autoprint, conditional printing and operation Logs. 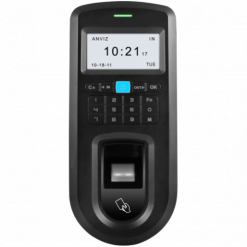 XM adds local MS Access and SQLite connection, photo on database, FaceCrop tool for face recognition, 2D barcodes. 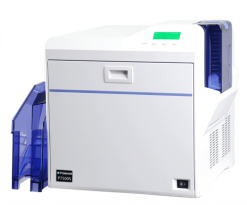 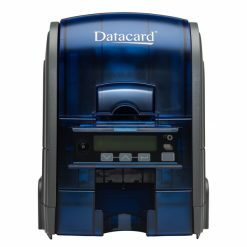 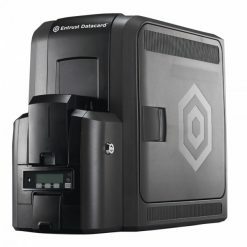 Featuring rewritable printing, inline magnetic stripe encoding (option), a unique ultraviolet (UV) printing security feature and intuitive operation, the versatile SD160 card printer empowers you to meet a wide range of ID issuance applications requirements — while protecting your bottom line. 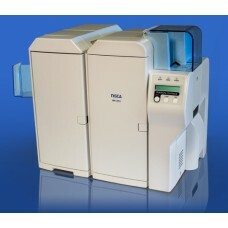 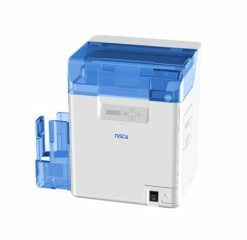 The Nisca PR-C201 offers a high speed, 600 dpi, 24-bit color and prints at the astounding speed of over 145 cards/hour. 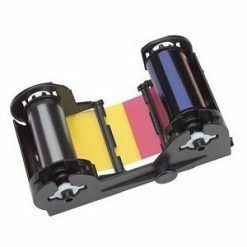 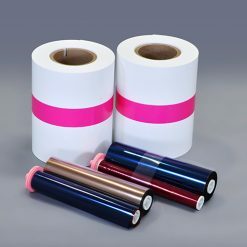 The PR-L151 Heat Roller (laminator) is designed to easily attach. 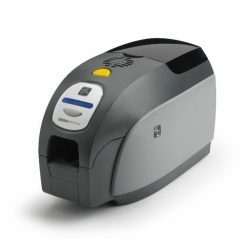 The unit offers high-speed lamination for standard CR-80 cards and offers a state-of-the-art RS-422 high-speed communication port interfaces with the printer and allows the printers firmware and driver to optimally configure the unit for a variety of laminate materials. 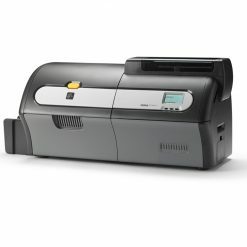 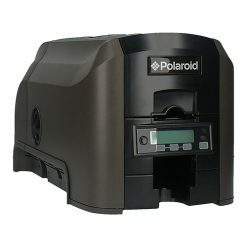 Additionally, multiple PR-L151’s can be attached together and configured with one printer to apply different types of laminate materials to a card. 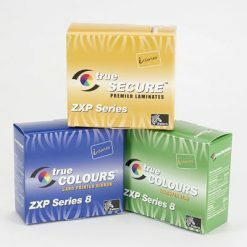 This solution offers the utmost in security and protection for your applications.